Austin’s from the Moorabool Valley in Geelong is a winery I have not tasted a lot from, and this riesling is a very good start. It’s situated at Sutherlands Creek on the other side of Bannockburn, and will see me shortly delve into the history books to find out a bit more about it. The 2015 riesling tasted here is very cool climate in expression. Stones and green apple aromatics yield to a fresh palate with notes of apple, lime zest and a youthful petillance. Fresh and agreeably high in acidity, this is a good riesling. Thanks for the lovely review, we’re so glad you enjoyed our Austins & Co. riesling, we certainly believe it is a terrific wine!We thought we would take a minute to share some of our history. The business was started over 30 years ago by Richard and Pamela Austin, and taken over by their son Scott around 10 years ago who now runs the business with his wife Belinda. The vineyard is situated in the beautiful Moorabool Valley which is just a short drive from Geelong. On the 1500 acre property, there are 150 acres of vines which produce the high quality, cool climate wines that Austins & Co. have come to be known for. Family owned and operated wineries dominate the Valley giving visitors the opportunity to meet with the people who tend the vines and produce the wide range of classic and alternative wines on offer.With a history extending back to 1842, Swiss immigrants chose the Moorabool Valley to plant some of Victoria's earliest vines. Decimated by the Phylloxera virus in the late 1800's, the Valley's renaissance began in the 1960's with new plantings at Idyll Vineyard and Del Rios of Anakie. Today, a small band of passionate winemakers embrace the challenge of producing superior cool climate wines from the tough limestone and basalt base which forms this region's unique terroir.Nestled between Geelong & Ballarat, the Moorabool Valley's small, family run vineyards provide rich and intense low yield fruit, perfect for crafting into award winning wines.Visit the Moorabool Valley to discover how our talented winemakers turn a tough climate into superior wines. 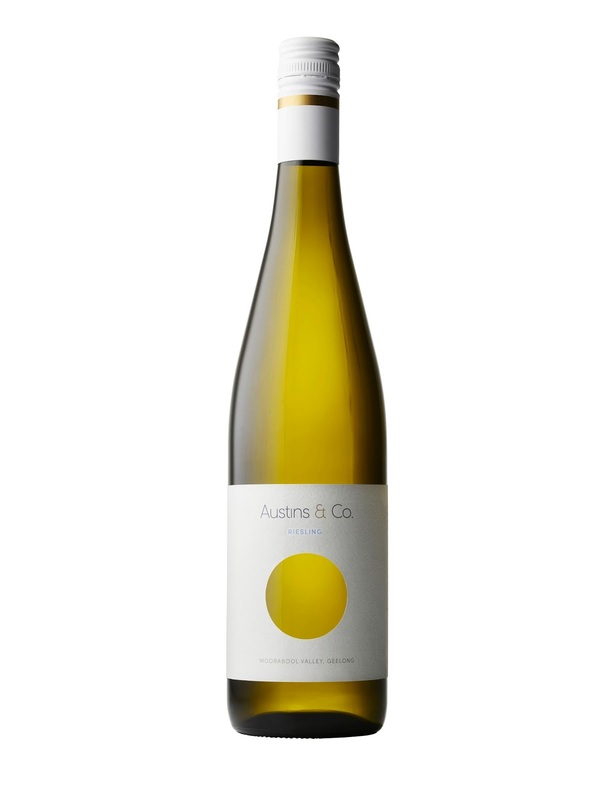 (www.mooraboolvalley.com.au)We would love to have you out to the winery some time, give us a call if you're around!Cheers – Austins & Co.
No problem at all, I thought this release was very good. I may be down in the region later in the year; will let you know! A quick question: do you know whether your site was planted to vines in the 1800s and the soil type?